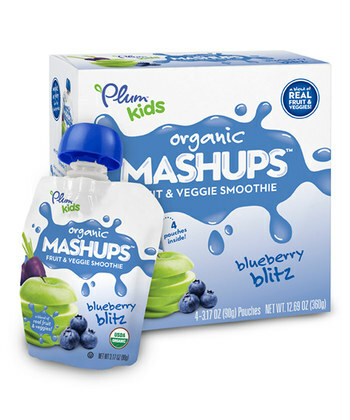 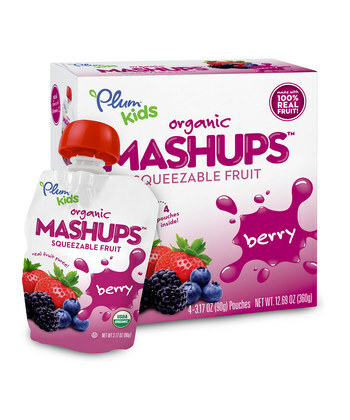 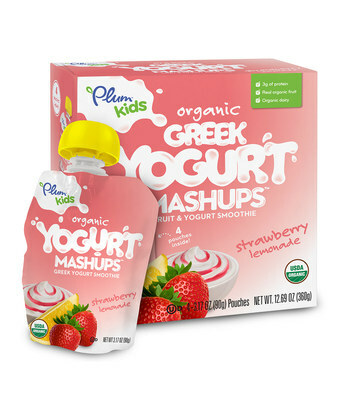 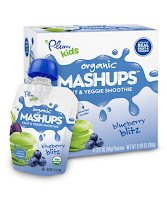 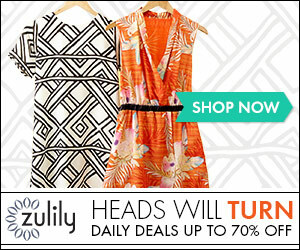 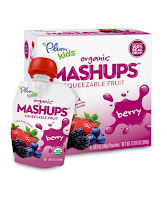 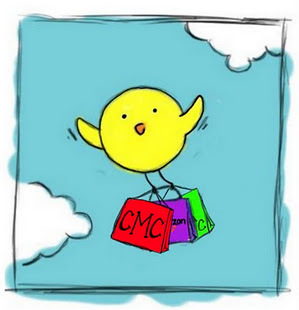 Plum Organics can be found discounted from Zulily today. 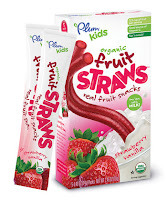 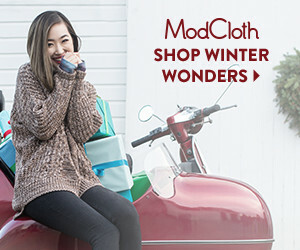 Packs of 24 pouches (pictured above)- $14.99 ($0.62 each). 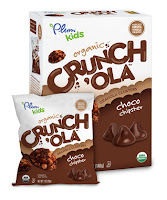 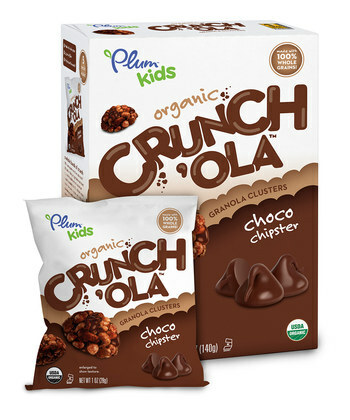 Crunch'ola (pictured below) is priced at $12.99 for a 30 pack ($0.43 each) and Fruit Straws are $20.99 for 40 ($0.52 each).